Rodeo is truly a sport born in the history of America. It is the heritage of a unique breed of men who brought civilization to the western United States. 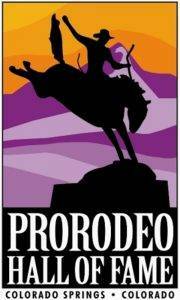 The American cowboy of the late 1800s gave birth to the original American sport – rodeo. Rodeo is an American legend in action – a spectator sport attended by more people than nearly any other American sports competition. 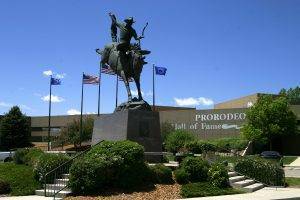 The ProRodeo Hall of Fame and Museum of the American Cowboy was opened in August 1979 as an educational and entertaining museum designed to preserve the legacy of the cowboy contests, the heritage and culture of those original competitions, and the champions of the past, present and future. Click here for information on our rotating exhibit gallery. Click here for information on our permanent exhibits.